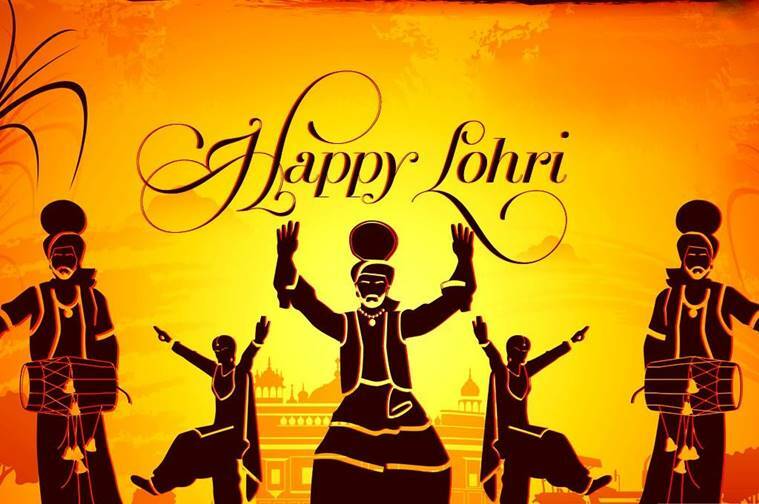 Lohri is one of the favorite festivals celebrated by the people who belong to Punjabi caste. This festival is celebrated in the evening of January 13th every year. The festival originated from the state of Punjab and now it is celebrated in entire nation and outside wherever Punjabis are. While celebrating Lohri, all family members light fire and sit around it. The festival starts when all the family members form a circle around the fire and start revolving around it. This revolving of the members around the fire is known as 'Agni Ke Phere'. While moving around they murmur a specific Mantra known as 'Gayatri Mantra'. With each round they sacrifice a mixture of 5 edible elements. As each round is completed they put the mixture in the fire by loudly saying 'Swaha' while sacrificing. This sacrifice is known as 'Aahuti'. This process is repeated for 7 times. After doing this ritual, kids dance around the fire and sing and play with each other. Since the weather is quite cold in this season everyone enjoys well. The family members sit together around the fire and they sing, talk and have fun while enjoying the taste of the mixture that is left behind after sacrificing it in the fire. This remaining stuff is known as 'Prasad' and is treated with respect considering it as the fruit from God (Agni Deva). In Punjabi families Lohri is an important festival and people enjoy celebrating it. In Indian culture marriage is treated as a religious act and the newly wedded wife is assumed as a blessing from God. Taking this in mind all family members who are related to newly wedded couples celebrate Lohri by throwing huge parties. Guests are invited and proper dinner is organized. After celebrating Lohri, i.e. after 'Agni Ke Phere' and 'Aahuti', all the guests give the newly wedded couples their blessings and good wishes along with the gifts they present to the couples. Kids sing and dance around the fire and everyone enjoys the evening of Lohri. Tradition of Lohri is quite old but even today it is celebrated with the same respect and enthusiasm by all the Punjabi families around the globe. The season when this festival comes is winter and the atmosphere is chilled. So everyone likes to sit near the fire. This makes them feel comfortable and relaxed. Lohri marks the culmination of winter, and is celebrated on the 13th day of January in the month of Paush or Magh, a day before Makar Sankranti. For Punjabis, this is more than just a festival; it is also an example of a way of life. Lohri celebrates fertility and the spark of life. People gather round the bonfires, throw sweets, puffed rice and popcorn into the flames, sing popular songs and exchange greetings. An extremely auspicious day, Lohri marks the sun's entry into the 'Makar Rashi' (northern hemisphere). 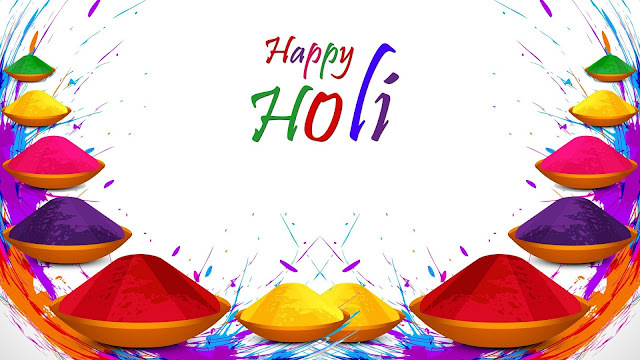 The period, beginning from 14 January lasting till 14 July, is known as Uttarayan. It is also the last day of the month of Maargazhi, the ninth month of the lunar calendar. The Bhagawad Gita deems it an extremely sacred and auspicious time, when Lord Krishna manifests himself most tangibly. The Hindus 'nullify' their sins by bathing in the Ganges. And so, across India, people celebrate the month and the prodigious harvest it brings - Pongal in Tamil Nadu, Bihu in Assam, Bhogi in Andhra Pradesh and the Sankranti in Karnataka, Bihar and Uttar Pradesh.